Hard-boiled eggs are an easy and healthy snack. My mind was recently blown when I heard you can make these tasty snacks in the oven – yes the oven. It’s perfect for making a large batch of eggs for the week with little fuss or mess. 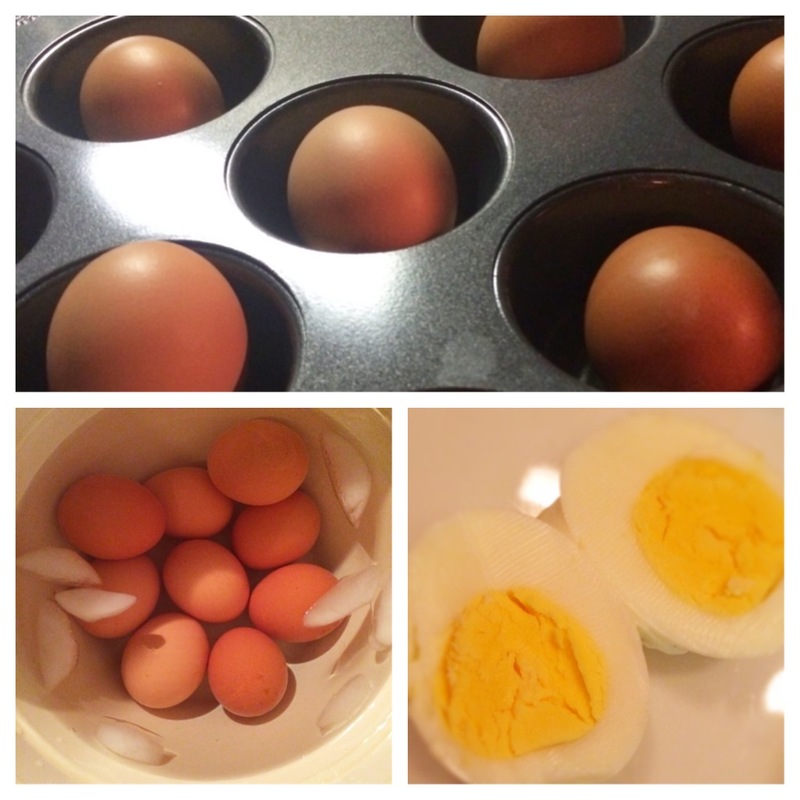 Put a whole (unopened) egg in each individual cup of a 12-cup muffin pan. Bake for 30 minutes, then remove and immediately place in an ice water bath. Allow the eggs to cool, and then peel.